CasinoWebScripts is a provider of turnkey casino software solutions, offering a feature-rich gaming platform and an extensive library of games, which can be bought individually or in bulks. Launched in 2010, CasinoWebScripts is a turnkey casino software solutions’ provider for gaming operators looking for a simple and easy kick-start for their businesses. The company provides competitively priced solutions for a variety of gaming needs, from traditional online casinos, over sweepstakes and gaming internet cafes, to growingly popular cryptocurrency casinos. The software is independently tested and verified by BMM TestLabs and hosted on operators’ own servers, making its operation independent of CasinoWebScripts. 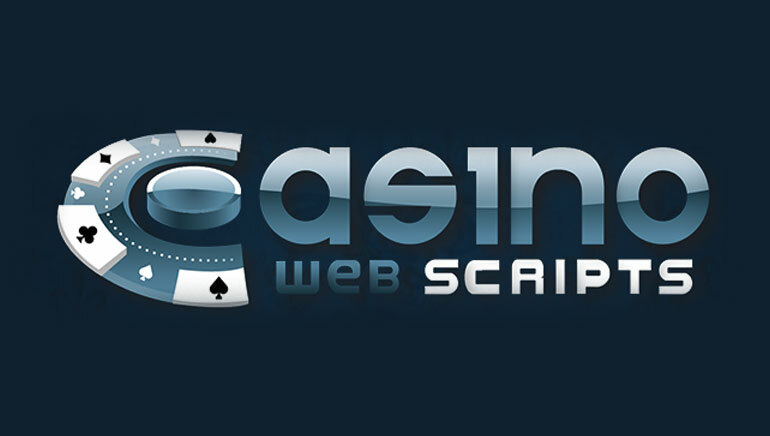 CasinoWebScripts features a range of casino products to suit the needs of various operations across the board. 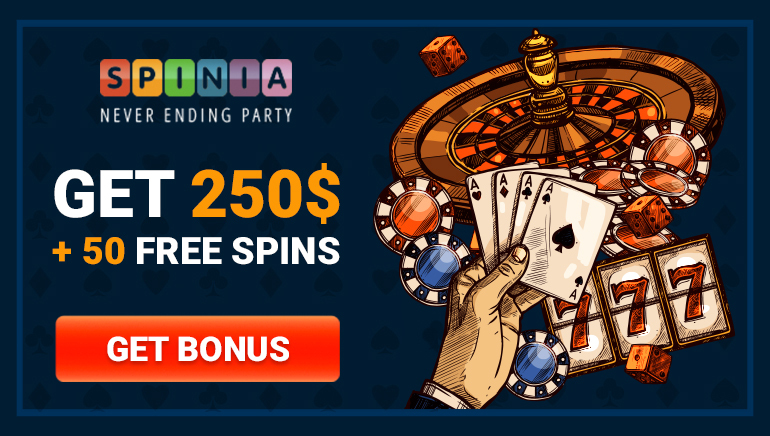 The full casino solution is available at several different prices but every package comes with a one-time purchase price, with no further monthly fees or royalties involved. The casino software provided by CasinoWebScripts adheres to all modern laws and standards. Operators are still given access to a wide range of customization options, including the visuals, maximum and minimum bet sizes, RTP for certain games, etc. The software can also be used to easily set up casino internet cafes or run sweepstakes. The casino solution is bought as is, with the operators having to take care of hosting servers and all relevant licenses required to operate in their respective jurisdictions. Additionally, CasinoWebScripts doesn’t include any games in the package as these need to be bought separately from the company’s extensive gaming library. There is also a variety of marketing tools that casino operators can use to attract more players and get the existing ones more active, such as featured games, reward codes, deposit bonuses, bonus chips, extra free spins, etc. All of these can be easily accessed and used from the back office. Operators can choose from a couple of hundred gaming titles available on the site. CasinoWebScripts games include slots and video poker machines as well as popular table games such as roulette, blackjack, baccarat, Oasis Poker, and Caribbean Poker. Games are available individually and in bundles so every casino can pick and choose between different titles they feel should or shouldn’t be offered on their site. The company allows a great level of customization for their titles, so every partner can work with them to implement slight graphical changes or adjust the number of paylines and tweak in-game bonus features. A majority of titles from CasinoWebScripts has been developed to fully support mobile gaming, especially when it comes to their latest releases such as The Legend of Count Dracula slot or No-Zero Roulette 3D Advanced. The site offers convenient filters which can be used to quickly find out what games support mobile devices as well. Would you like to learn more? Visit the following link for more details and information: casinowebscripts.com.